Research in our lab revolves around fundamental questions in evolutionary biology: Why do organisms age? How do they choose mates? How does learning evolve and is it costly? More specifically, we are interested in the evolution of life histories, conflicts between the sexes, sexual dimorphism and learning. 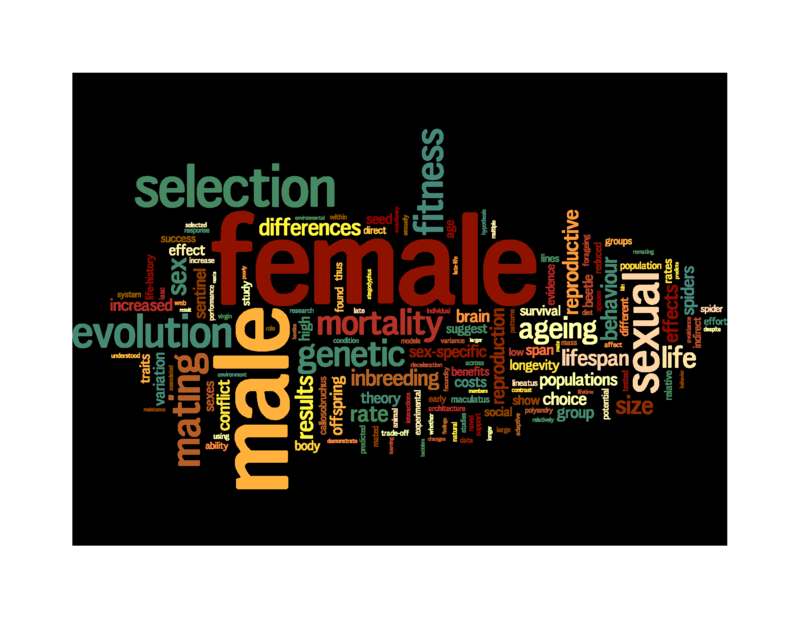 These questions are often intimately linked: for example, to understand sexual dimorphism in longevity, one has to combine evolutionary theory of ageing with sexual selection theory. 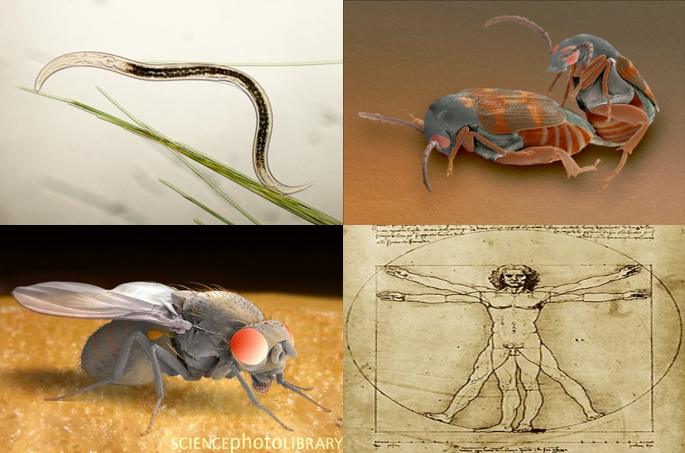 We work on a variety of different organisms: birds, spiders, beetles, fruit flies, roundworms and humans, since our research is generally driven by the question rather than by the organism. Much of this work involves experimental studies in laboratory with small, fast-reproducing creatures but we also utilize privately or publicly available databases when it comes to populations of wild animals or humans.